Aviation is set to become even safer thanks to real-time data transmission from black box flight recorders. In the 1960s, the black box—an Australian invention—became mandated on all commercial aircraft. It consists of two parts—the flight data recorder and a cockpit voice recorder—but one of the problems with black boxes is that they are physically on the aircraft—if the plane is lost so too is the data. 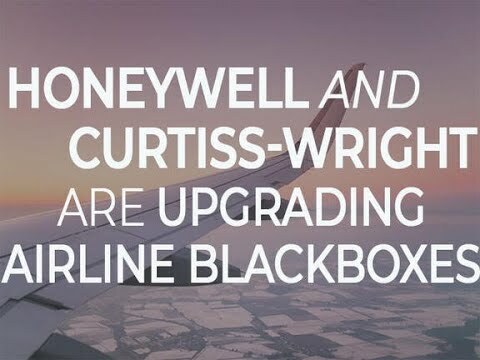 Aerospace conglomerates Honeywell International and Curtiss-Wright are collaborating to create a new kind of black box for aeroplanes that will increase data storage and, for the first time ever, use satellite connectivity that would allow for immediate, remote retrieval of plane crash data, the two companies announced recently. ‘The new recorders would serve as a “Black Box in the Sky”,’ the companies said in joint press releases. The owners, operators and manufacturers would have the option to access the data at all times, resulting in the potential for better maintenance predictability and operational insight through data analytics. In addition, in the event of an emergency, the data on board would be quickly accessible to investigators. 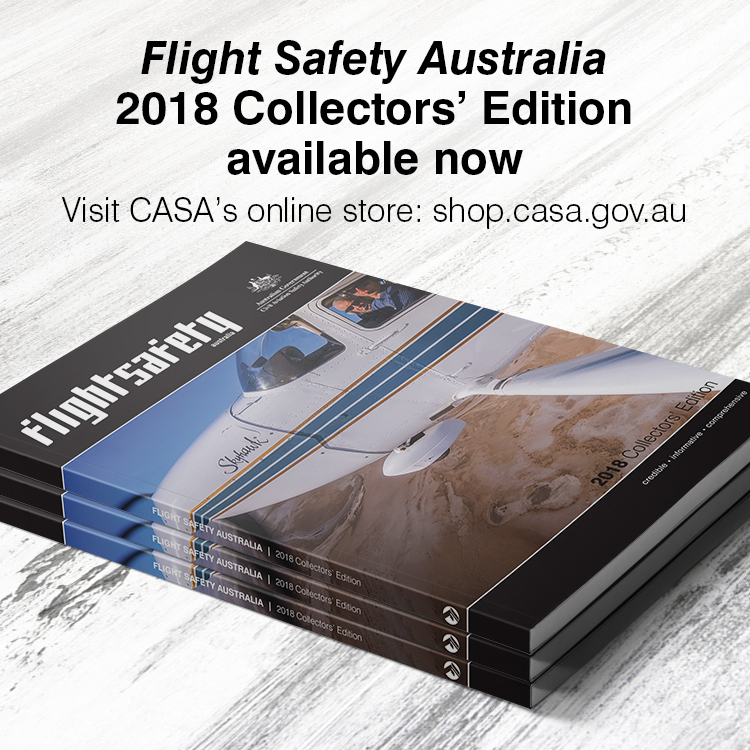 The new recorders would also meet or exceed the upcoming 2021 European Aviation Safety Agency minimum 25-hour cockpit voice recording mandate and would be ‘form-fit’ replacements for Honeywell’s HFR-5 series recorders. In two high-profile crashes, black box data disappeared along with the aircraft. When Air France flight 447 crashed over the Atlantic Ocean on 1 June 2009 its black box wasn’t recovered until May 2011—two years later and after $40 million was spent combing the sea for the wreckage. Malaysian Airlines flight 370 disappeared in March 2014. In spite of many searches, the plane and black box have yet to be found—leaving the family members of 239 presumed dead without closure. There is an ongoing debate among aerospace industry experts about the benefits of streaming data versus physical, deployable recorders, which can be ejected from a plane’s tail and float on water in case of an accident. While having realtime access to black box data definitely has advantages, one should also consider the fact that black box information (DFR and CVR) is protected under ICAO Annex 13 and only to be used to help safety investigations. In the (recent) past confidential data has been released almost immediately after an accident by overactive prosecutors or authorities, causing the crew to be publicly convicted by (social) media and possibly hampering the investigation. In terms of predictive maintenance and tracking there are other solutions available. We can put a man on the Moon in the late 60’s yet can’t find a modern day Airliner? WTF?